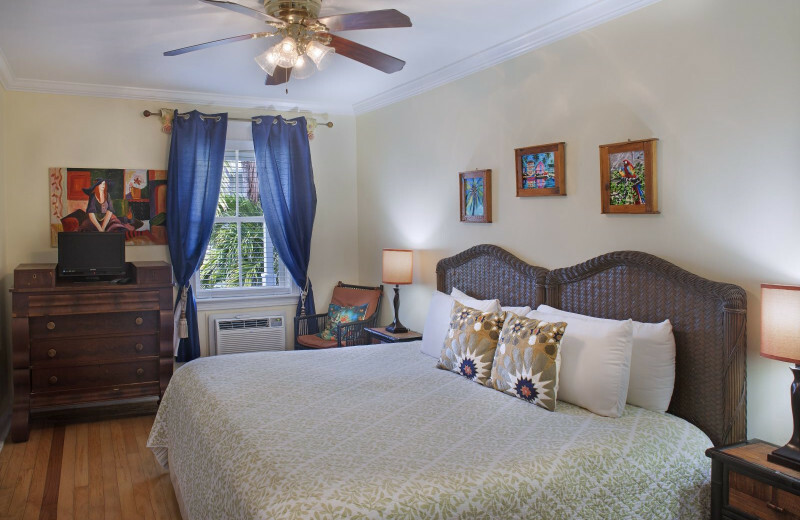 Located in the heart of the Old Town Historic District and just a block away from the famous Duval Street, the Coco Plum Inn is everything you're looking for in a Key West vacation. 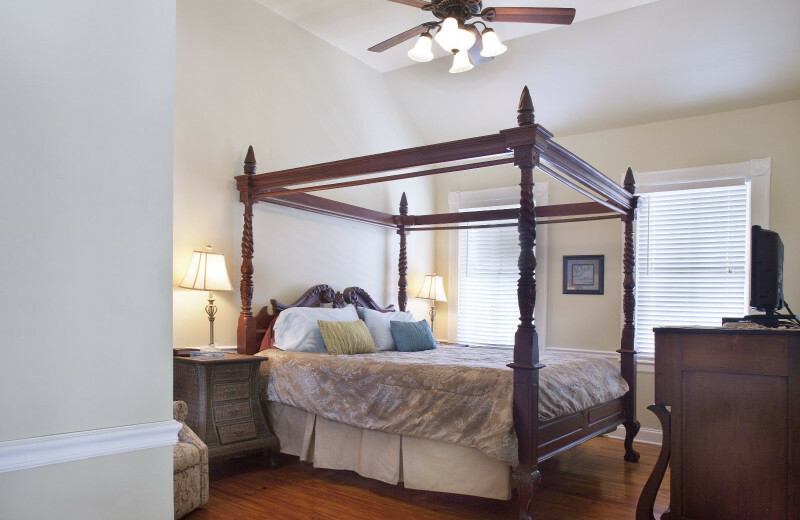 Here you will find cozy accommodations that are all impeccably furnished with top-quality mattresses, free wireless internet, spacious patios, and much more. Indulge in a delicious complimentary breakfast in the morning, lounge at the 24-hour private pool or around the onsite tropical gardens. 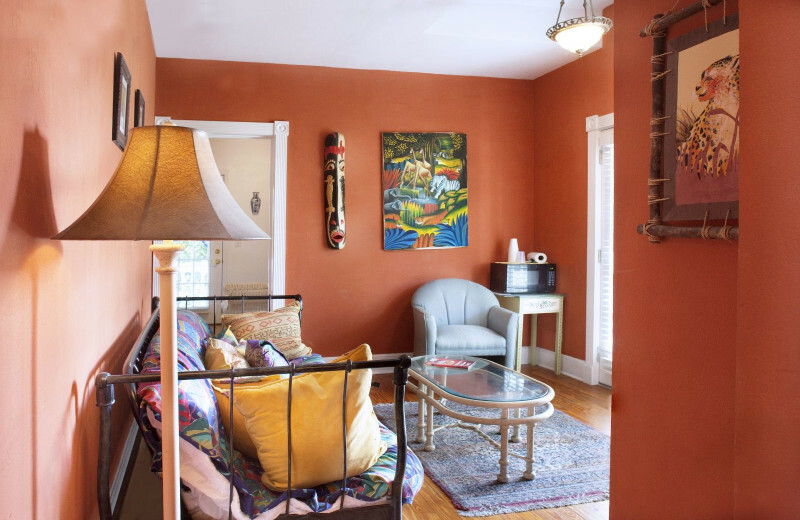 For a little more adventure, head into town to shop and dine, visit the white-sand beaches, or explore local sites such as the Fort Zacharay Taylor State Park and the Hemingway House. It's the perfect Florida vacation! 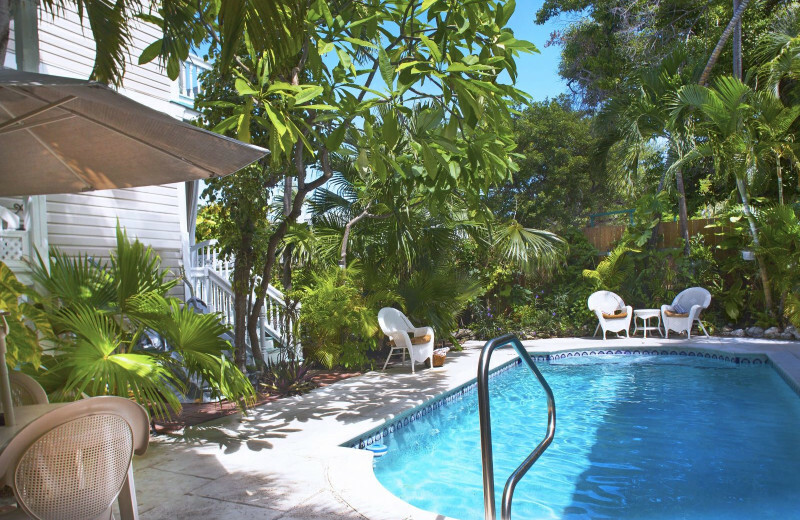 Coco Plum Inn is an unforgettable vacation destination that lets you get as close to nature as you'd like. The beautiful beaches offer excellent outdoor adventures such as snorkeling and fishing. 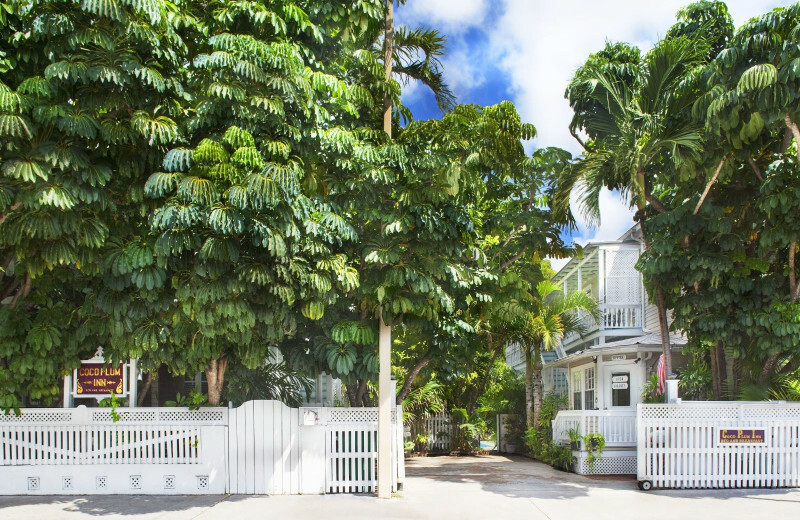 If you're looking for something a little more laid-back, then visit the Key West Aquarium or the Key West Butterfly and Nature Conservatory. The choice is yours! 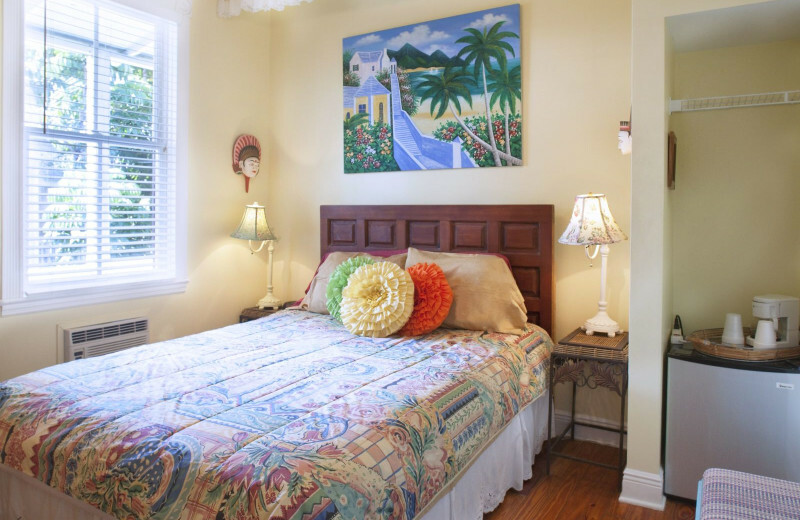 Couples of all ages will love a vacation at the Coco Plum Inn. 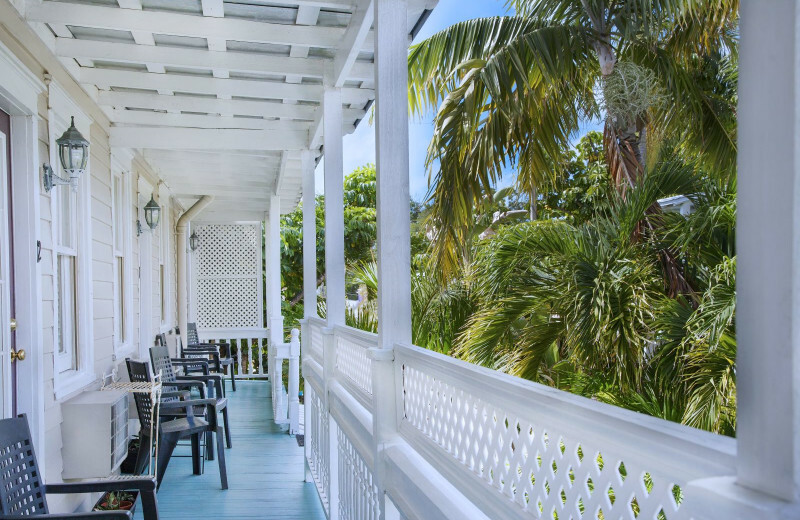 This incredible Key West destination is just a block from the famous Duval Street and the breathtaking white-sand beaches of the Gulf of Mexico. Bask in endless sunshine from the shores, dive in for a refreshing swim, or plan an exciting underwater adventure with snorkeling or scuba diving. 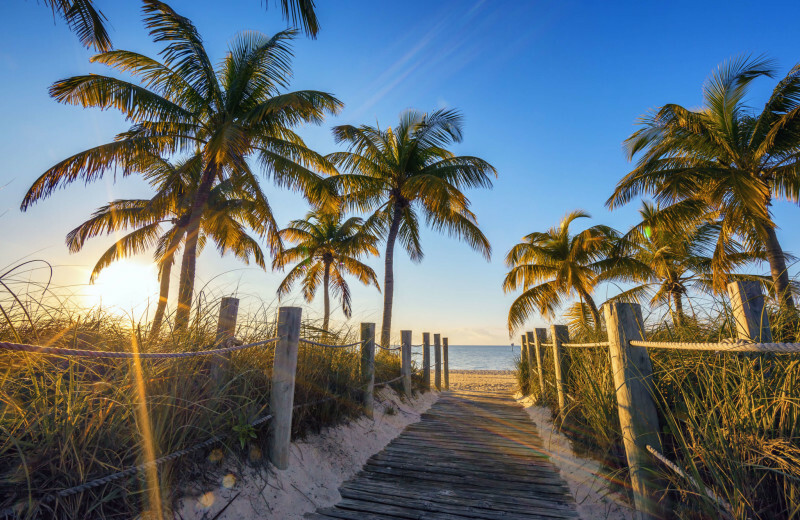 In town, you can visit plenty of local shops and restaurants, or you can plan a day-trip to popular sites such as the Hemingway Home and the Fort Zachary Taylor State Park. 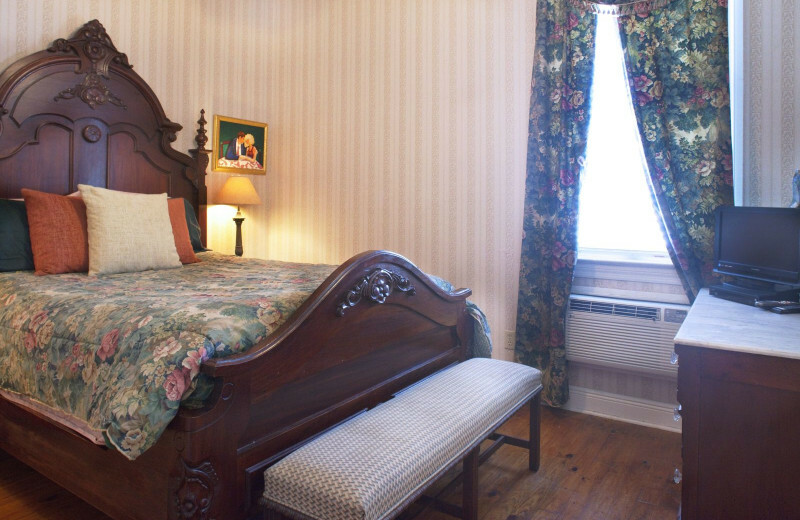 The inn itself offers cozy rooms with free wireless internet, a 24-hour pool, and tropical gardens and patios. Plus, the daily hot, made-to-order breakfast is the perfect way to start your day! 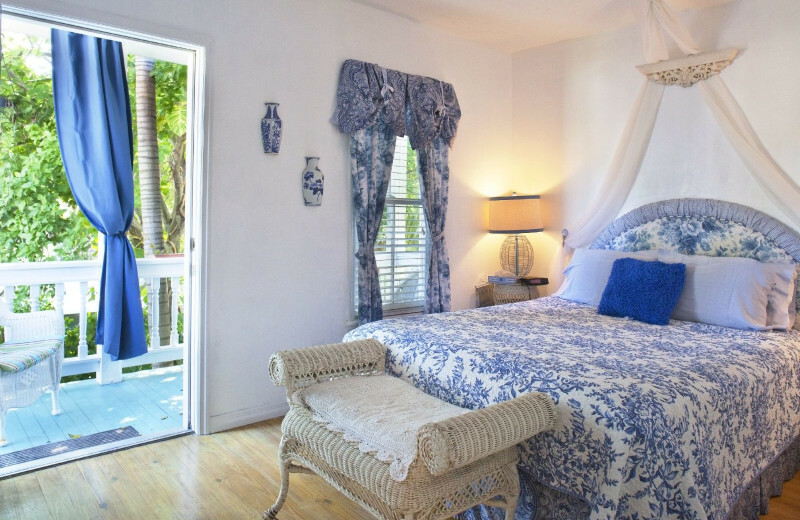 ouples of all ages will love a vacation at the Coco Plum Inn. 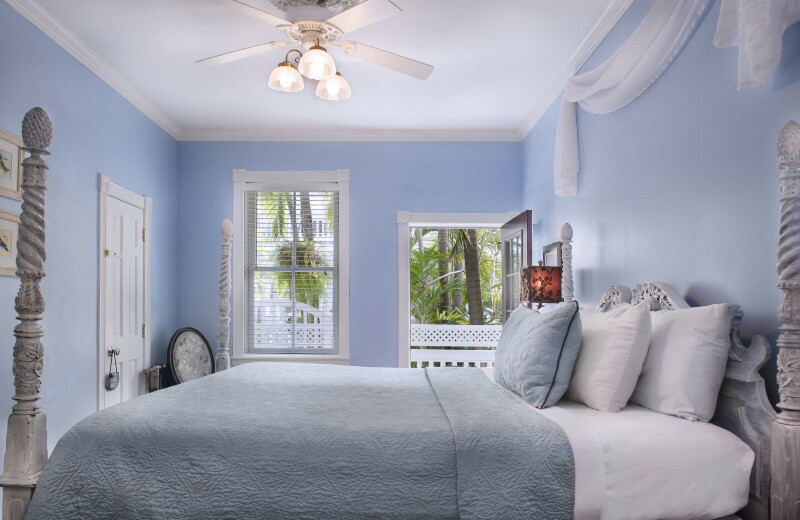 This incredible Key West destination is just a block from the famous Duval Street and the breathtaking white-sand beaches of the Gulf of Mexico. Bask in endless sunshine from the shores, dive in for a refreshing swim, or plan an exciting underwater adventure with snorkeling or scuba diving. 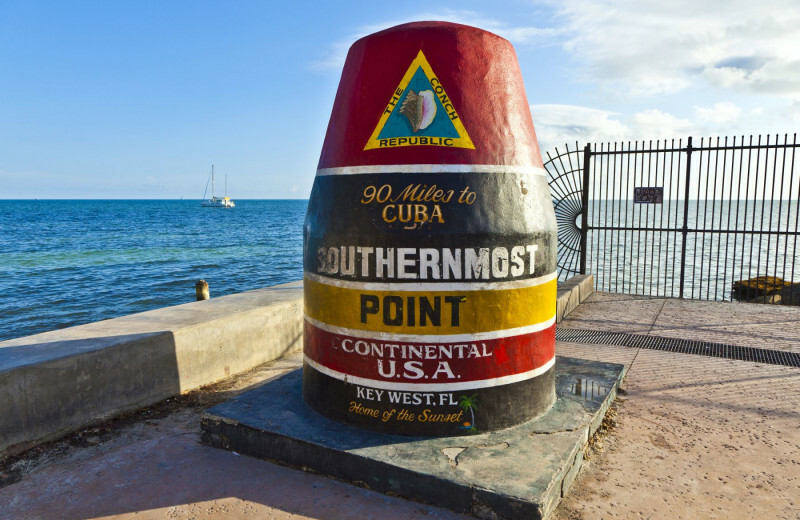 In town, you can visit plenty of local shops and restaurants, or you can plan a day-trip to popular sites such as the Hemingway Home and the Fort Zachary Taylor State Park. 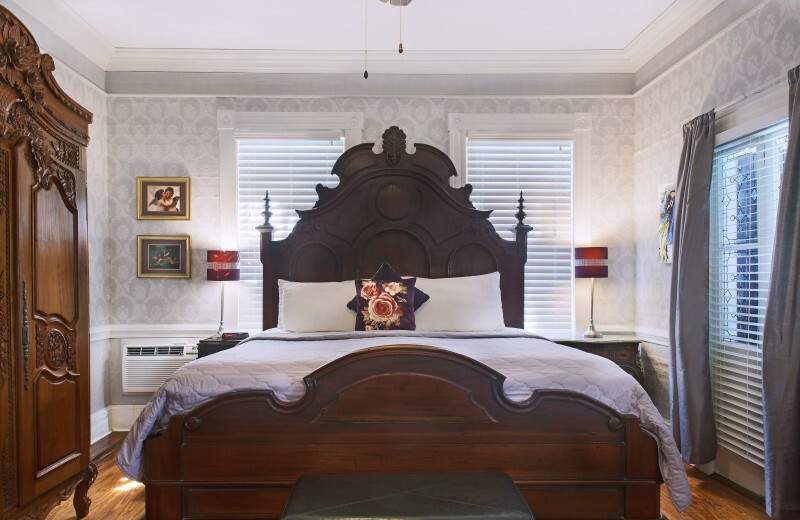 The inn itself offers cozy rooms with free wireless internet, a 24-hour pool, and tropical gardens and patios. Plus, the daily hot, made-to-order breakfast is the perfect way to start your day! 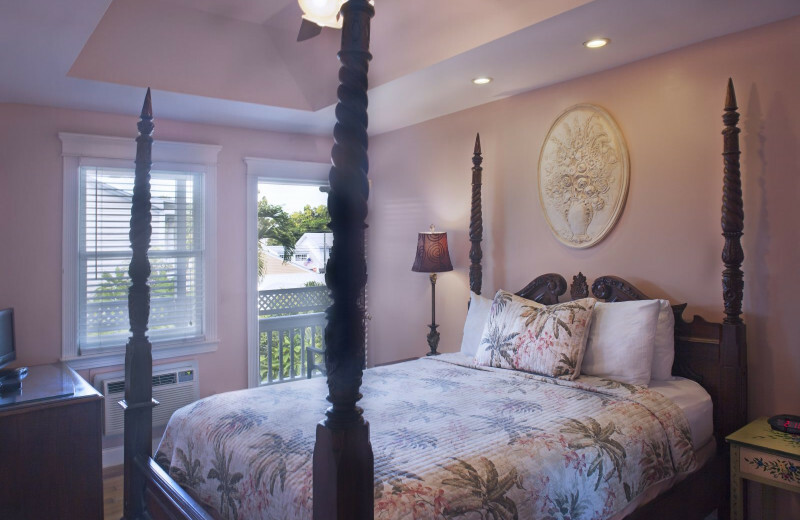 Celebrate the start of your new life together at the Coco Plum Inn! 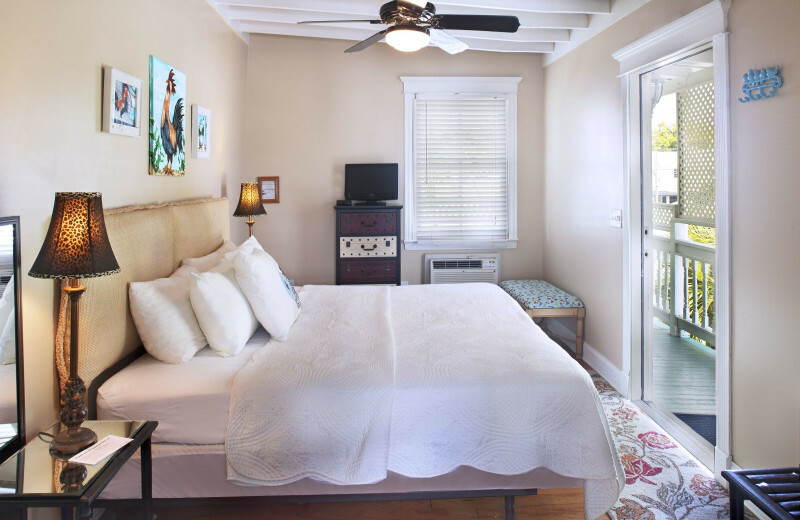 Located just a block from Duval Street and close to the white-sand beaches of the Gulf of Mexico, you're never far from exciting outdoor adventures. 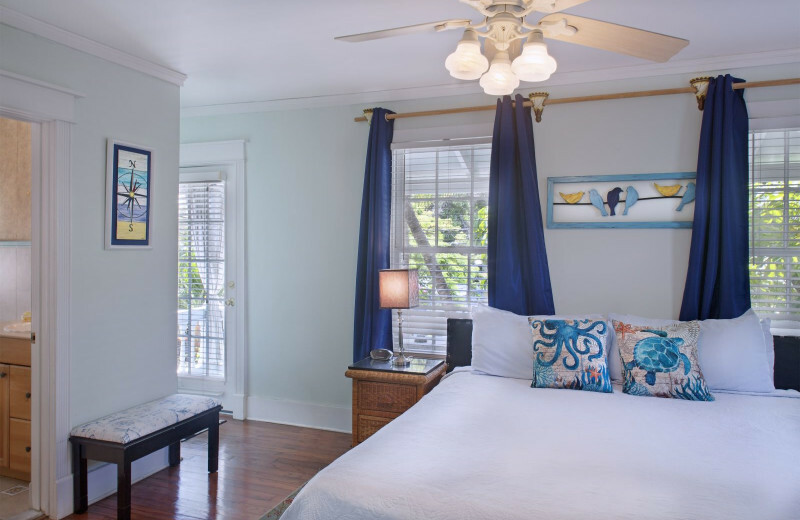 Spend a day exploring the ocean on a fishing or snorkeling trip, visit the Oldest House & Garden Museum or the Key West Shipwreck Museum, or wander around Duval Street to enjoy the shops and restaurants. It's everything you're looking for in a honeymoon! 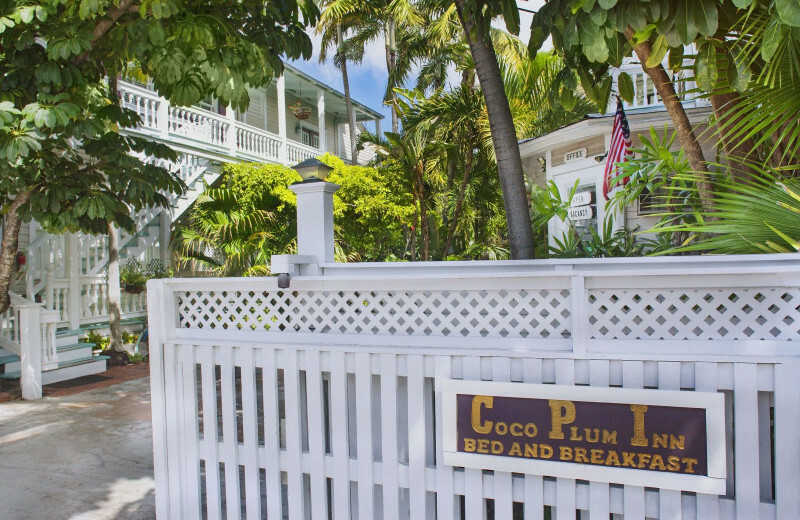 Coco Plum Inn is located in the heart of beautiful Key West! 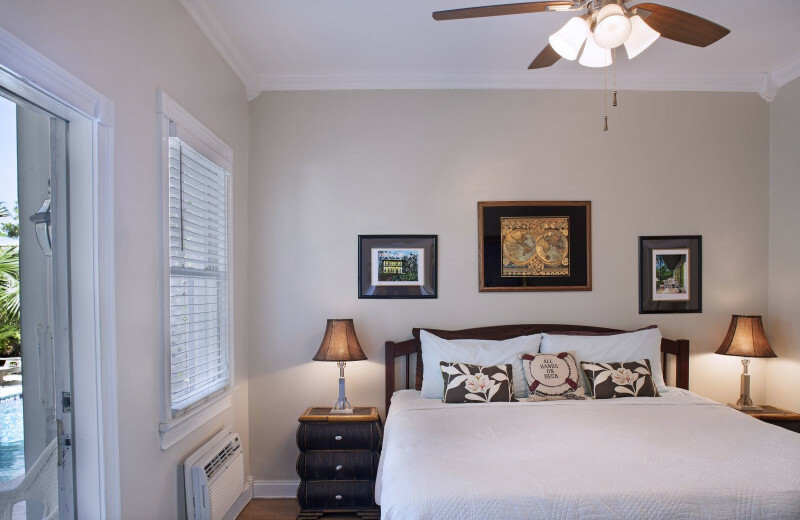 Here, you will find a selection of comfortable accommodations that are all impeccably furnished with modern amenities such as free wireless internet and top-quality mattresses. 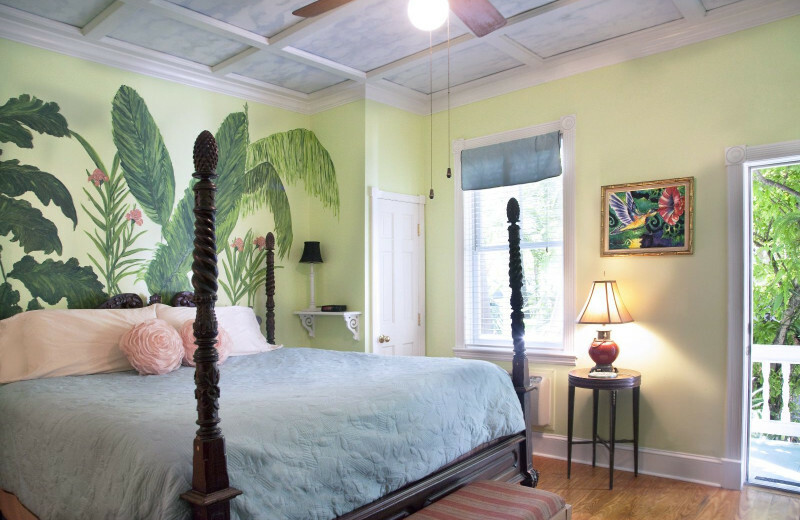 The inn features a complimentary breakfast, a 24-hour private pool, and beautiful onsite tropical gardens and patios where you can unwind and bask in the views! 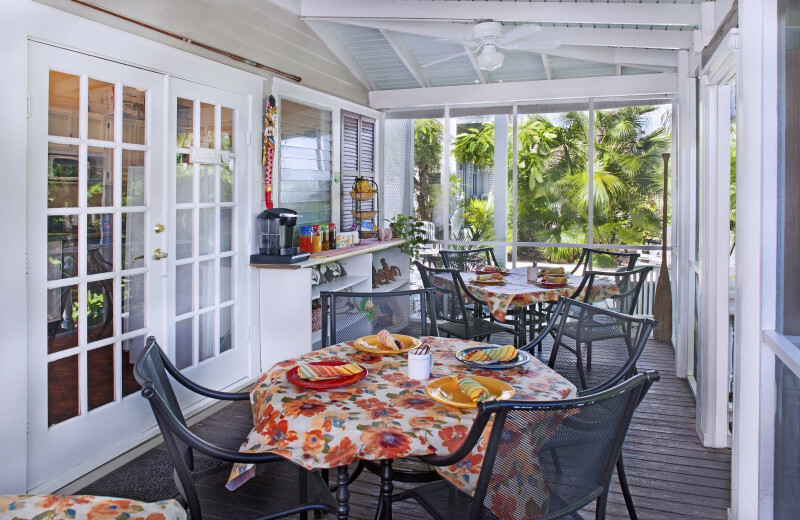 Coco Plum Inn is located along the breathtaking coast of the Gulf of Mexico as part of the Florida Keys archipelago. Bask in the incredible ocean views from the shores as you work on your tan, or head out on an adventure! Local outfitting services can assist you with water activities such as surfing, snorkeling, fishing and more!